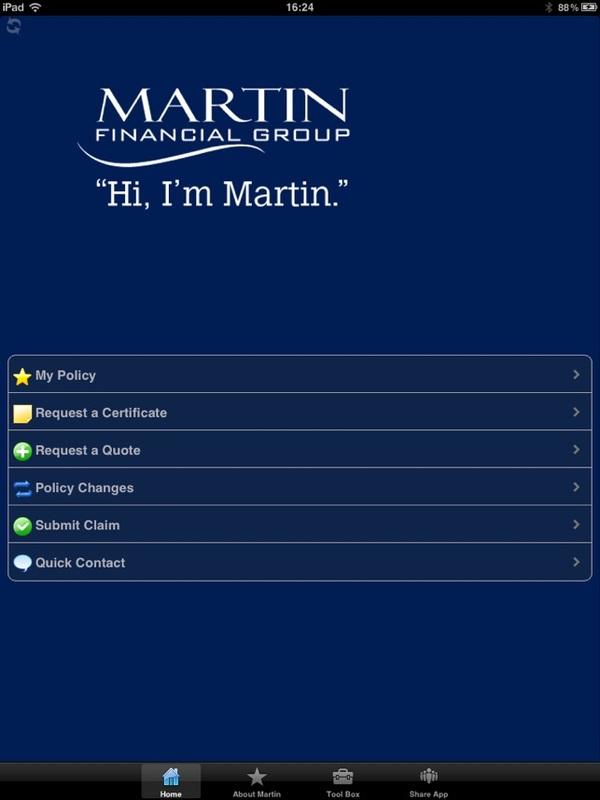 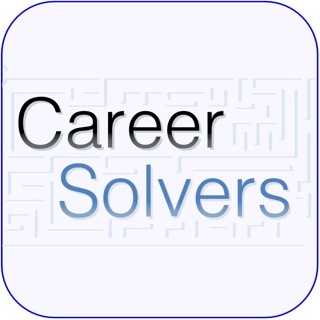 Martin Financial Group's mobile app provides it's policy holders with vital insurance related tools. 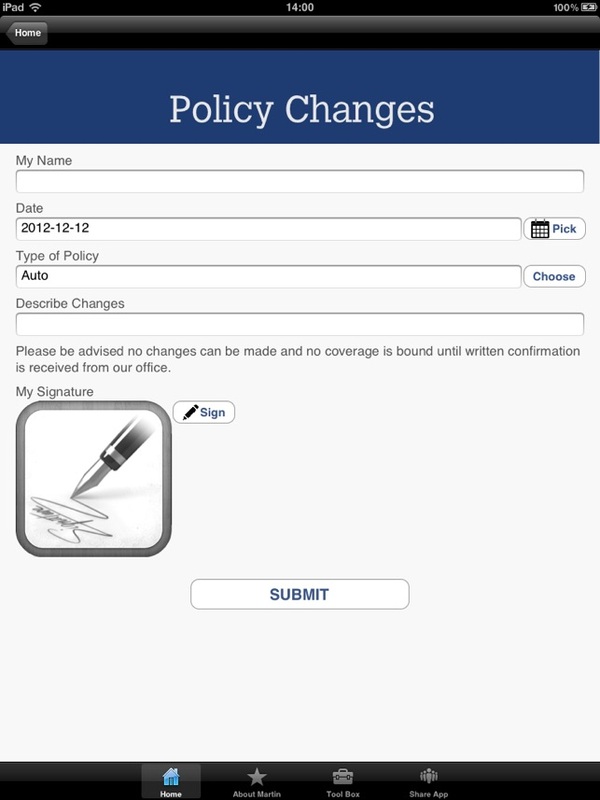 Keep track of your policy information within the app, including digital copies of policy ID cards. 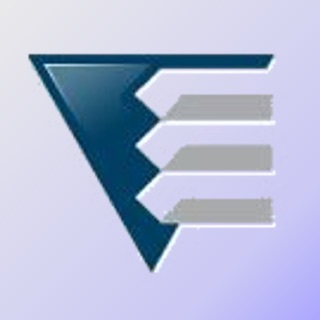 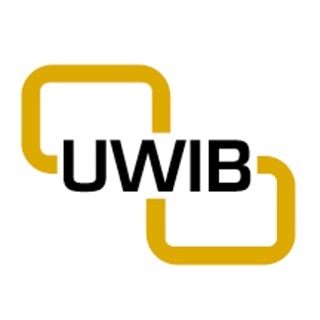 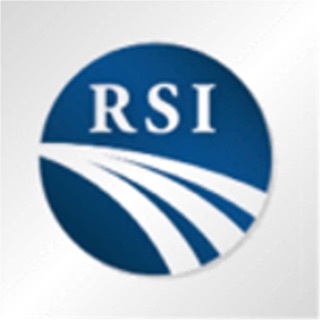 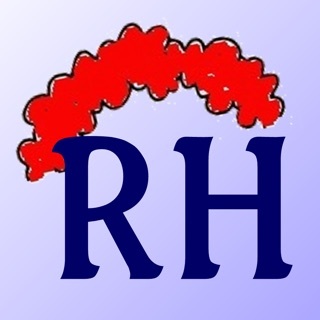 Request policy changes, submit claims, order certificates and more. 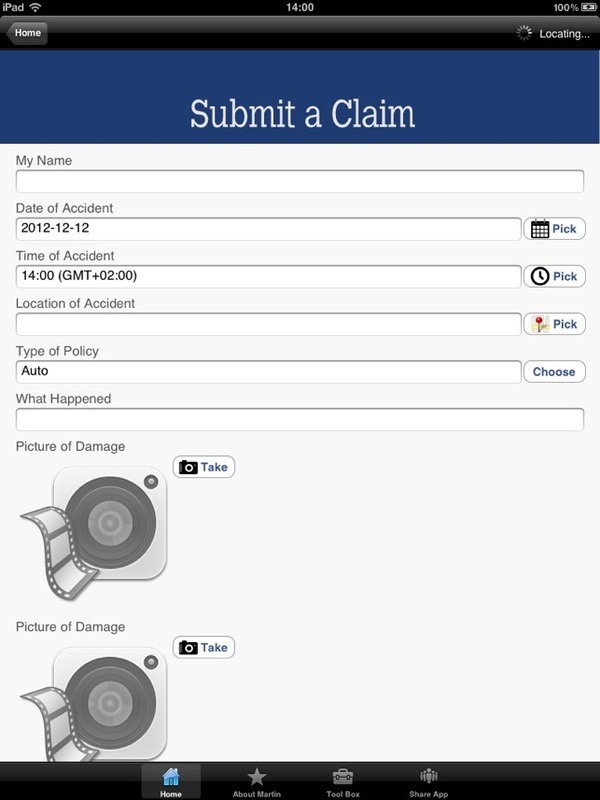 Using native iPad functions, send pictures of damaged properties to Martin, record voice notes that can be submitted as claim records and request quotes as changes occur in your life. 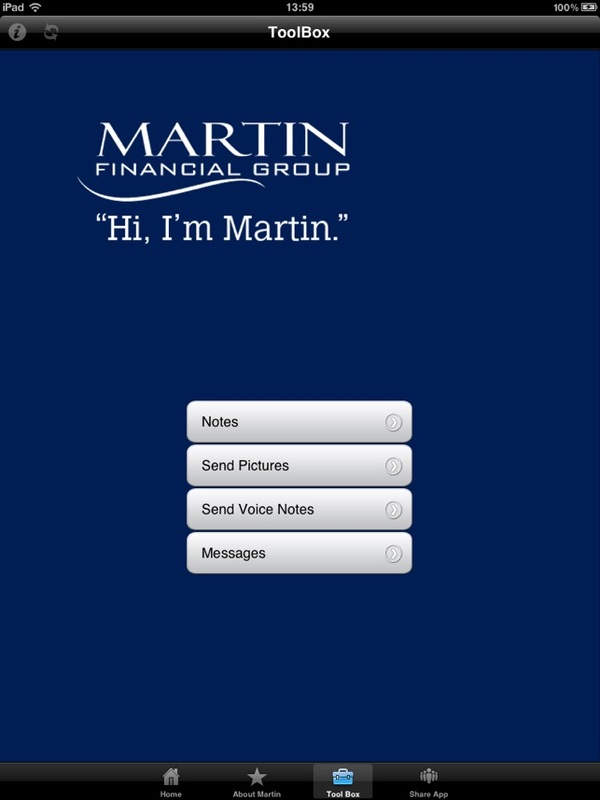 The Martin Financial Group was founded by Tracy J. Martin in 1983. 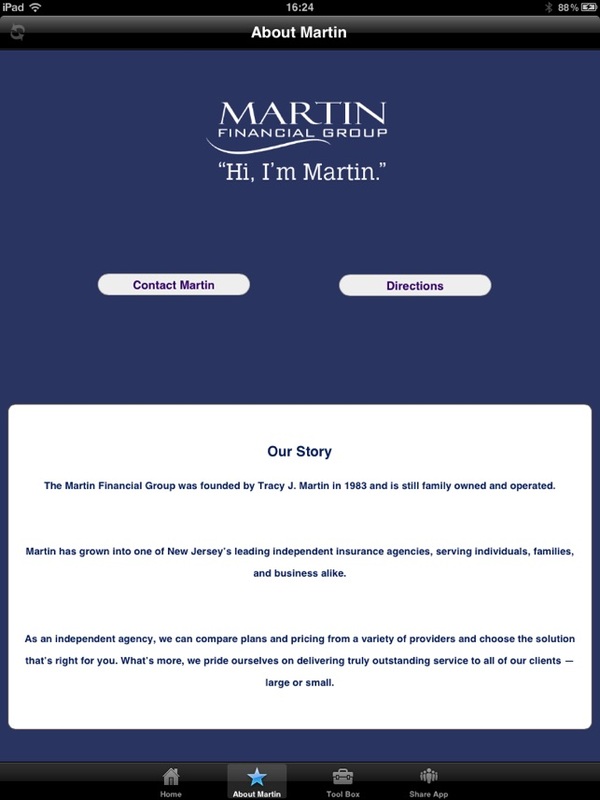 Over the past 25 years, Martin has grown into one of New Jersey's leading independent insurance agencies, serving individuals, families, and businesses alike.